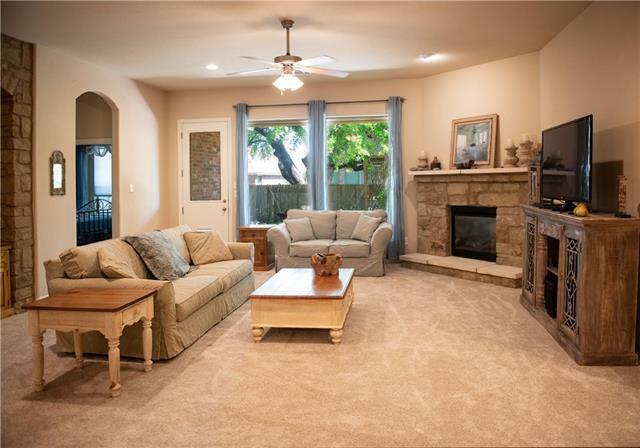 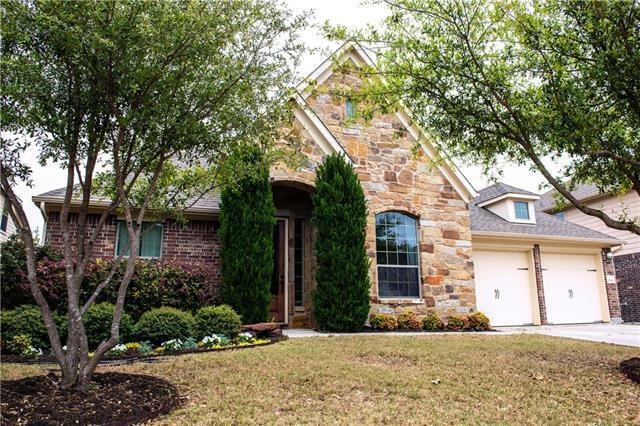 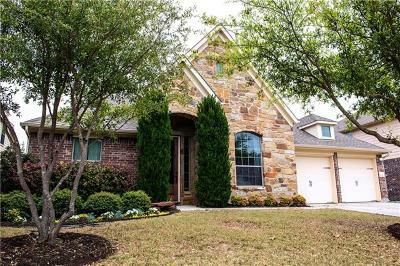 Immaculate 4 bedroom home in beautiful Behren&apos;s Ranch. 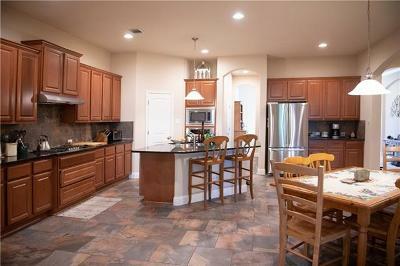 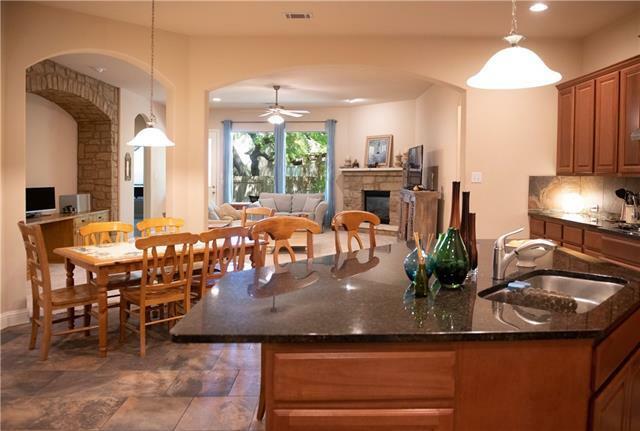 Light, bright open floorplan, high ceilings, Gourmet center island, granite countertops. 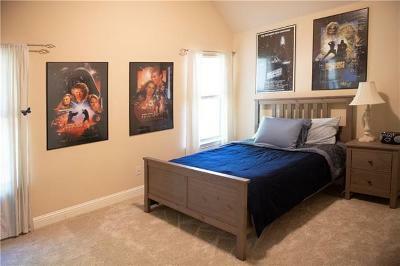 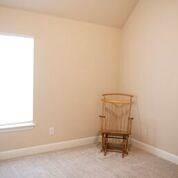 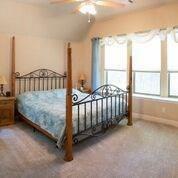 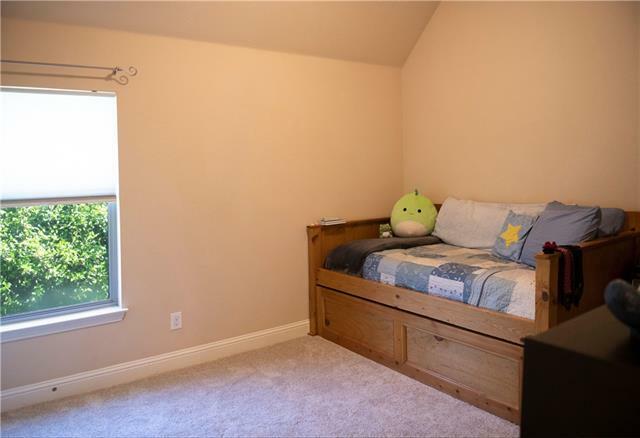 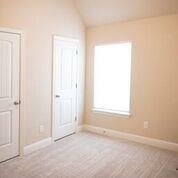 Recessed lighting, brand new carpet, plenty of closet space and storage. 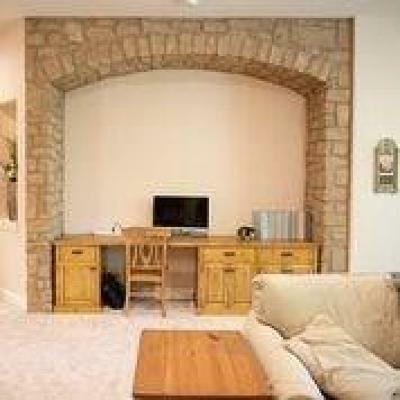 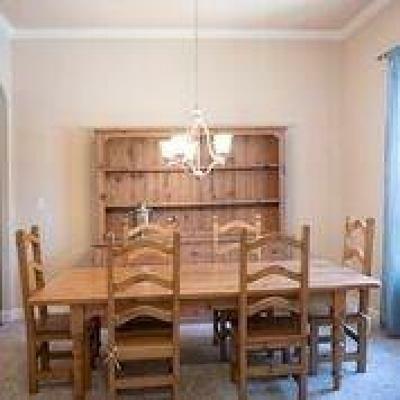 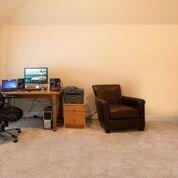 Large office w/french doors that could be used as a 2nd living room or 5th bedroom. 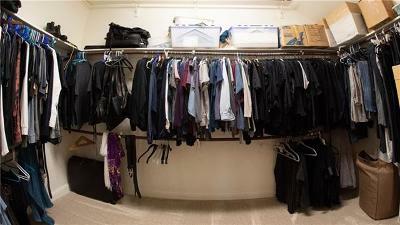 3-car tandem garage. Covered patio with cozy backyard. 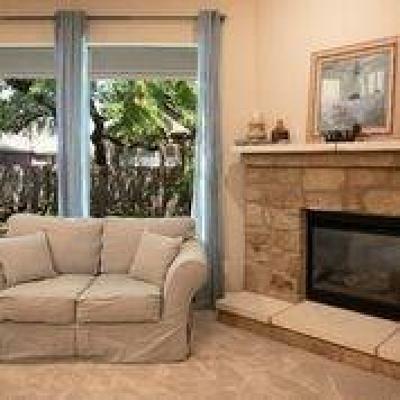 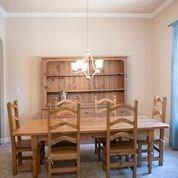 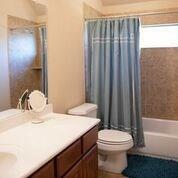 Awesome location -close to major shopping centers, restaurants, outlet mall, Texas State and ACC campus. 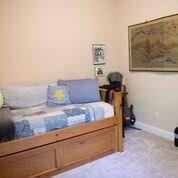 Prestigious schools & great amenities nearby!